Mick Taylor / Rolling Stones holds a special place in the select pantheon of Rolling Stones Guitarists. He was there at what many consider to be the height of the band’s achievements. What a guitarist, and what a legacy. Mick Taylor brought The Rolling Stones something new. Where Brian Jones and Keith Richards had jammed together, playing off the harmonies and chord structures and sharing rhythm duties as they wove a fabric for Mick Jagger’s melody to bounce off, Mick followed the singer and worked the wires to make his guitar a thing of tunes, not tones. Growing up outside of London, he learned his craft in his bedroom, and then in local bands. Mick’s break came at the young age of 16 when he sat in with respected blues band John Mayalls’ Bluesbreakers for the second half of a gig at Welwyn Garden City, replacing Eric Clapton who hadn’t turned up. That gig led to Mick Taylor becoming a member of the band, which led to Mick Jagger and Keith Richards making enquiries when Brian Jones imploded. 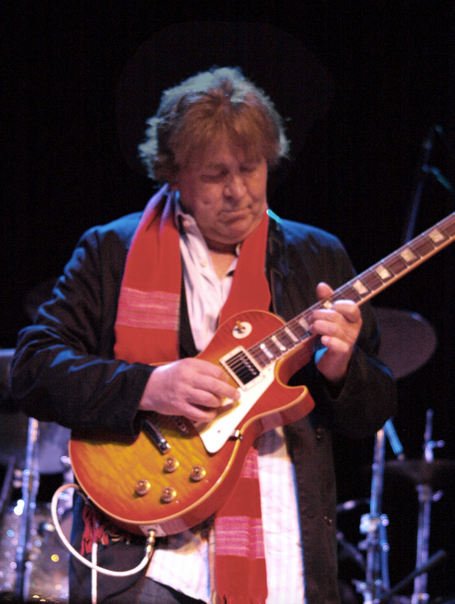 Mick Taylor came and played some sessions, laid down the recorded parts on Live With Me and Country Honk for Let It Bleed, and so found himself a member of The Rolling Stones as the decade ended and the band became the biggest and best rock and roll group on the planet. The years that followed are written large in legend by the legacy that was left behind. Between 1969 and 1974 The Rolling Stones made and released Let It Bleed, Get Yer Ya-Ya’s Out, Sticky Fingers, Exile On Main St. and Goats Head Soup, and Mick Taylor played on all of them. 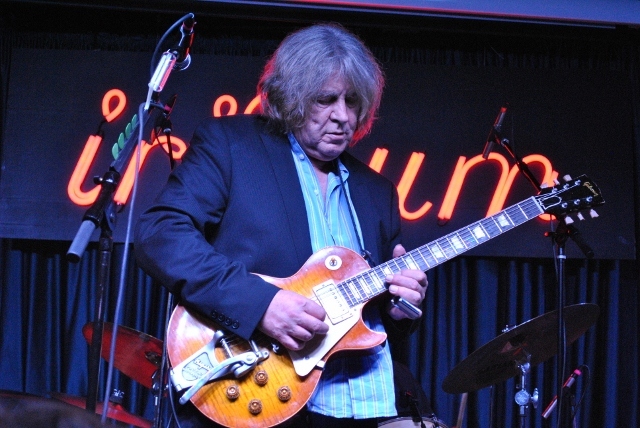 This run of success – and more particularly the social and financial events that preceded and in some ways provoked it, especially the flight from Britain into tax exile – took its toll on all of the band; but for Mick Taylor, just married with an infant daughter, and years younger than the rest of them, it was a particularly crushing blow. Struggling with lifestyle issues, angered over what he saw as deprivation of composition right, uncomfortable with strained relationships between other members, he took his leave. “Nobody leaves the Rolling Stones!” declared fellow band members; but Mick was gone. Since leaving, despite intermittent effort to reactivate a career around what was undoubtedly a magical talent, Mick Taylor has never achieved anything like the commercial, or creative success that he contributed to in the early seventies when he was a Stone.